Wife. Mom. Coffee drinker. Bible reader. Jesus believer. Plus a writer, painter, sign-maker, & furniture-flipper. That’s me all summed up. It’s taken a while, but I’ve come to realize that my Jesus and my faith in Him don’t belong in a box. Rather, He is present in every aspect of my life and my faith should be visible to all who meet me. You know, the whole “let your light shine” thing. 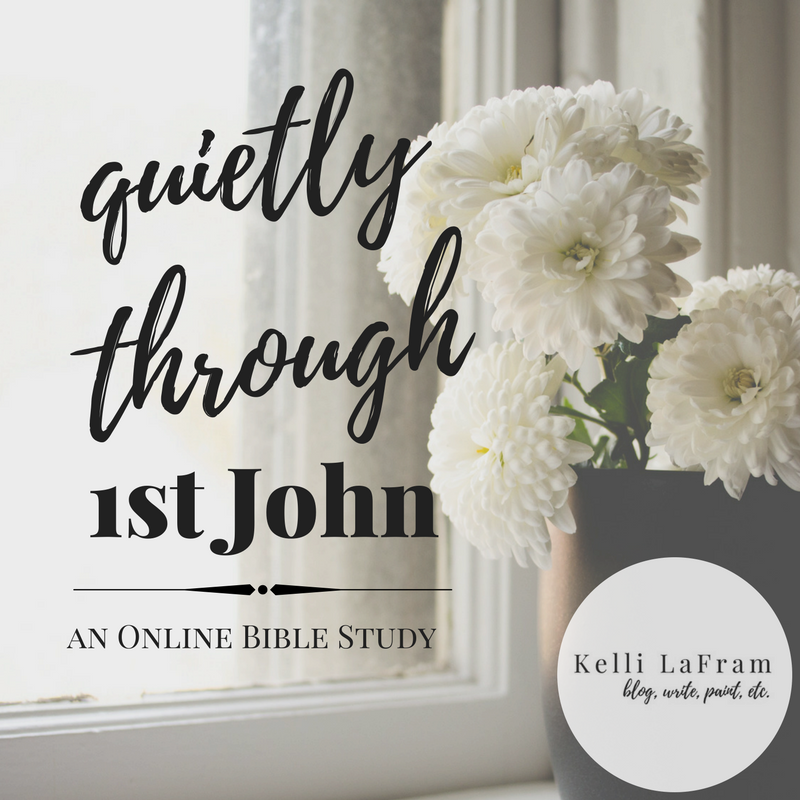 That’s why in this little corner of the internet you’ll find me sharing about all sorts of things – from painting to parenting to praying – and how they all point back to His goodness, His grace, and His glory. I currently live in eastern Oregon with my husband and four beautiful (and loud!) children. I’ve done a little bit of everything, including serving in the United States Air Force and teaching elementary school students. I now find myself as a stay-a-home mom, who attempts to homeschool those beautiful (and loud!) children I already mention. I also attempt to write and paint something meaningful and inspiring on occasion. I have to be honest though. 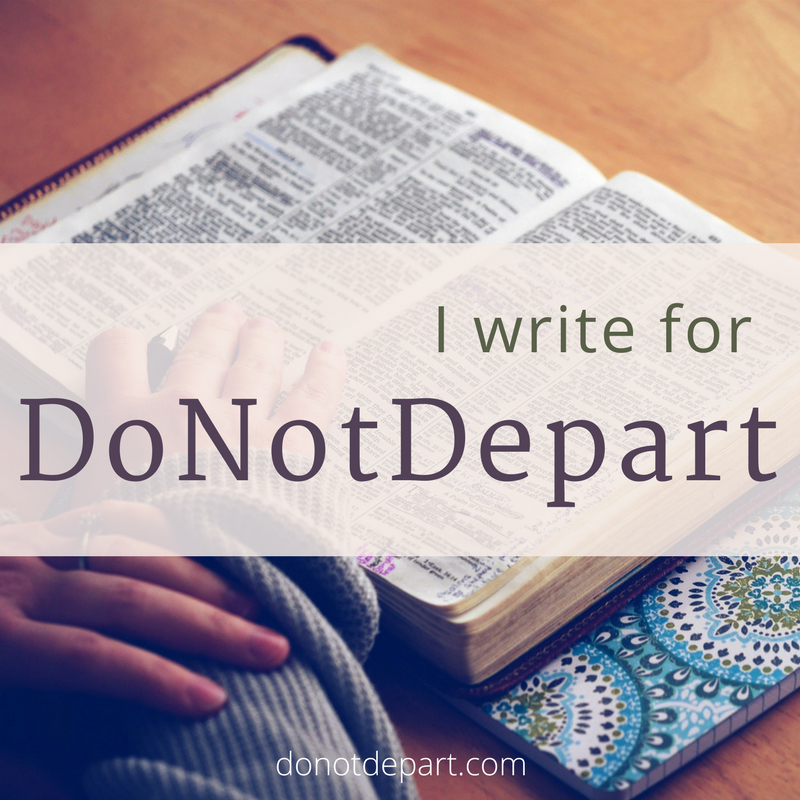 I can’t parent or wife or paint or write without the Holy Spirit. On my own I’m a chaotic mess who stresses and freaks out about every little detail of life. But, when I remember that I am not truly in control, nor am I my life’s author there is calm. There is peace when I remember that I do know the true Author and He is in complete and total control – orchestrating each moment of my life to bring me closer to Him. Oh! I. am. loved. And guess what? You are, too. Even though this silly little blog will be mostly about me (and fully about my Savior), I hope that you see that it is for you — and my desire is to remind you that if God loves a mess like me, He most definitely loves a mess like you. P.S. If you want to know a little bit more about the sinner I truly am and how much I really need Jesus, check out my testimony (read or listen). P.S.S. Here are a bunch of random, crazy things you might like to know. Scratch that… things I feel like sharing. 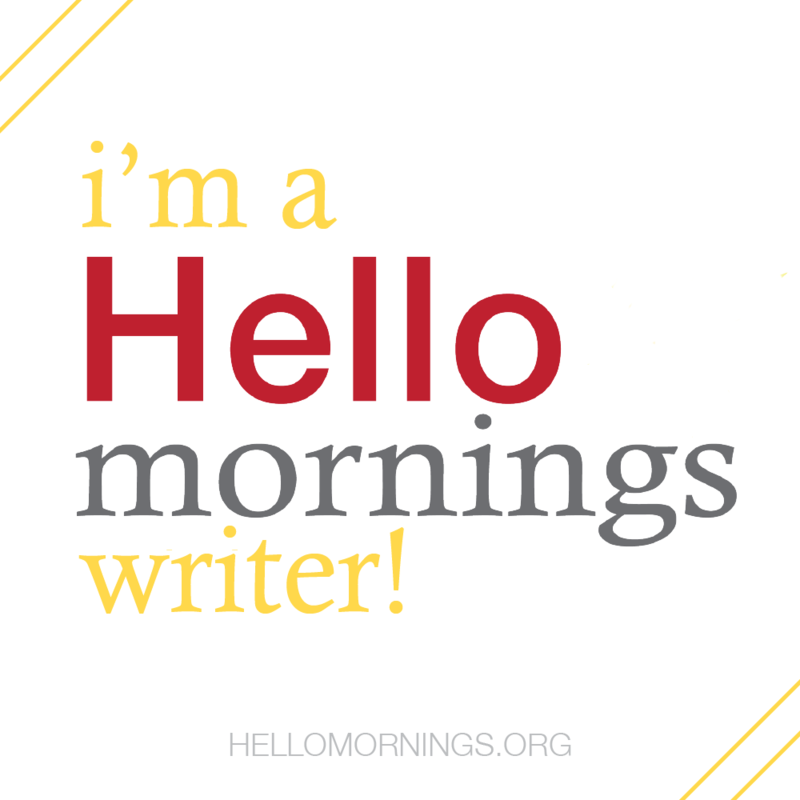 And yes, this contains several affiliate links because, hey, I need to pay for this little blogging hobby some how. I’ve been married more than once. Living on Oregon’s North coast made me coffee snob. These and these are my favorite beans. But just so you know, a french press makes even bottom-shelf-beans taste better. I believe a dance party with your kids is the most entertaining way to burn calories. I like sharing my testimony (again, read or listen here) and think you should share yours as well. I use to teach fourth and fifth grade and I might do it again some day. The fact that write is proof that God doesn’t call the qualified, but qualifies the called. I’m a Christian and I “do” yoga some times. I flip furniture, hand paint signs, and own way too much china. I live in the happiest town in Oregon. I use essential oils, don’t shampoo my hair, and make my own laundry detergent, deodorant, and sunscreen; which is why my husband has started calling me a hippy-in-progress. But, honest, I’m really not all that crunchy. I start far more books than I ever finish. I take a rolling cart with me when I go to the library. I use Ibotta and use the savings to buy Amazon gift cards; which I save all year long and use to get my Christmas shopping done. I think it’s important that everyone read their Bibles front to back far more than once. Read yours with me! I look for this newsletter Useletter every Saturday. I use “Only by grace” as a salutation to remind myself that anything good I do isn’t because I’m anything special on my own. I’m a Blue Letter Bible junkie. My husband introduced me to Survivor eight years ago and I haven’t missed an episode since. I think everyone should read this book, this book, and this book — but, before you buy one look here first to see if you can get a copy for free.